​and was a Los Angeles Superior Court Judge. 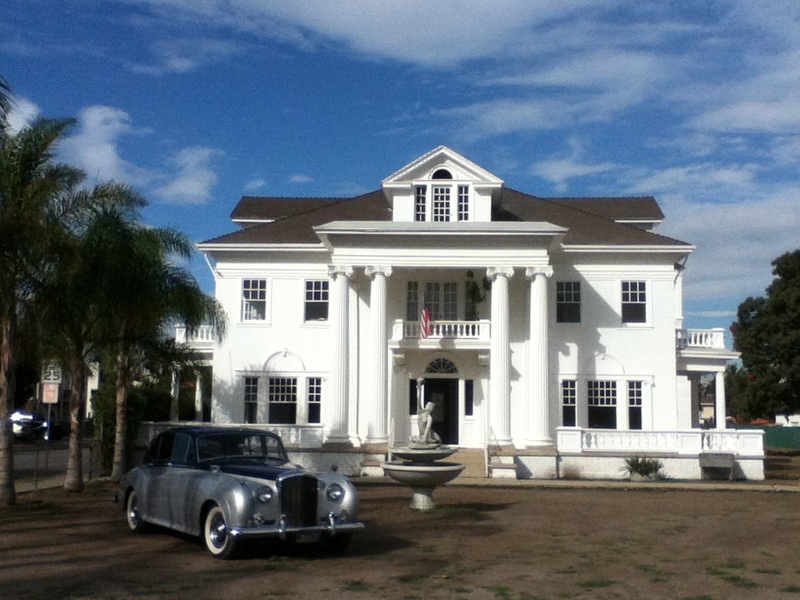 The Mansion was built in 1913, still stands today on Paramount Boulevard and Third Street. Director of Legal Studies Theresa Thompson smile with distinguished guests.